Since 1941, Coach has built its reputation on quality craftmanship using luxury materials and innovative designs. 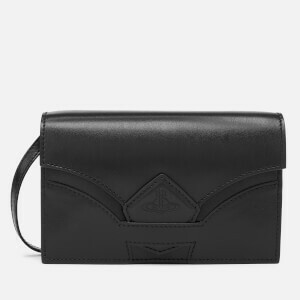 The 'Dinky' cross body bag is crafted from glovetanned leather with a 'Pyramid Eye' motif inspired by 1980s pop culture. A front flap with a turn-lock clasp and floral print underside opens to reveal two open sections with an interior kisslock coin purse. A rear slip pocket also features. Visible stitching and square stud detail to the sides accentuate the structured silhouette. 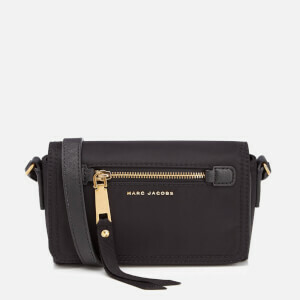 Complete with an adjustable, detachable shoulder strap and a removable studded tag.